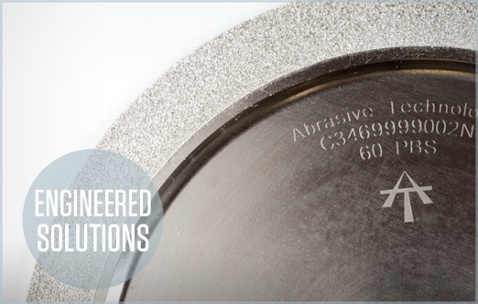 At the forefront of the superabrasives industry since 1971, Abrasive Technology has earned a reputation for excellence through providing thousands of successful solutions across a broad range of industries and applications. Design and implement innovative ways to solve your manufacturing challenge. Focus on the process at hand and the bottom line. Ensure the resulting product will set a new standard for quality and performance. Because you don't compromise on quality, neither do we. To receive a quote for a tool that is precisely right for your application, please fill out the form to the left with as much detail as possible.